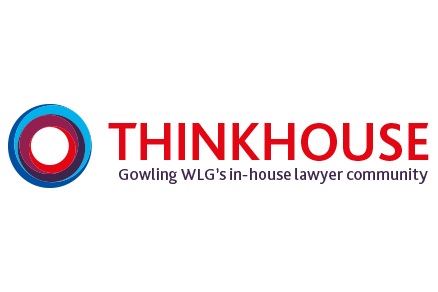 WHAT CAN GOWLING WLG IN DUBAI OFFER YOU? Businesses around the world choose us to help them grow and become their best. The key to our success? Our people. 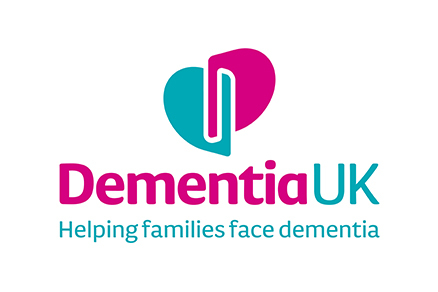 We are excited to announce Dementia UK as our charity of the year for 2018! We are pleased to be working with a fantastic charity and look forward to our fundraising activities over the course of the year. 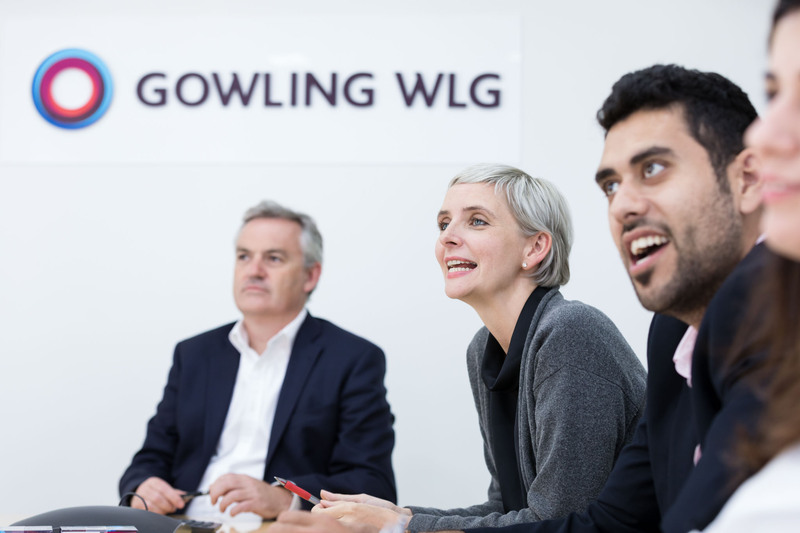 Gowling WLG professionals from Canada, the U.K., Russia and the UAE earned 32 rankings across 13 categories in the 2018 edition of Chambers Global, one of the world’s foremost guides to legal talent. In addition, Gowling WLG is recognised as a leading firm in 12 areas of law. As a global firm, it's important to understand the needs of our diverse colleagues and clients and create an environment which respects, celebrates and makes the most of the individual differences we each bring. 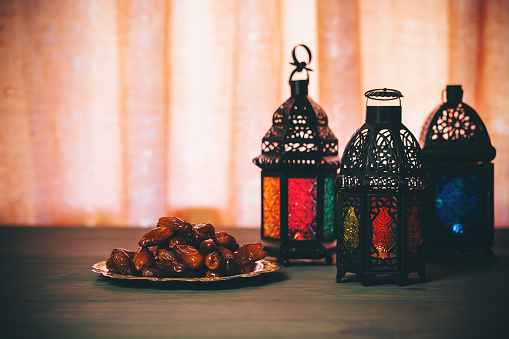 So to everyone observing Ramadan, we wish you Ramadan Mubarak. Celebrating our first year of implementation with our ThinkHouse community, hosting a cocktail networking evening.